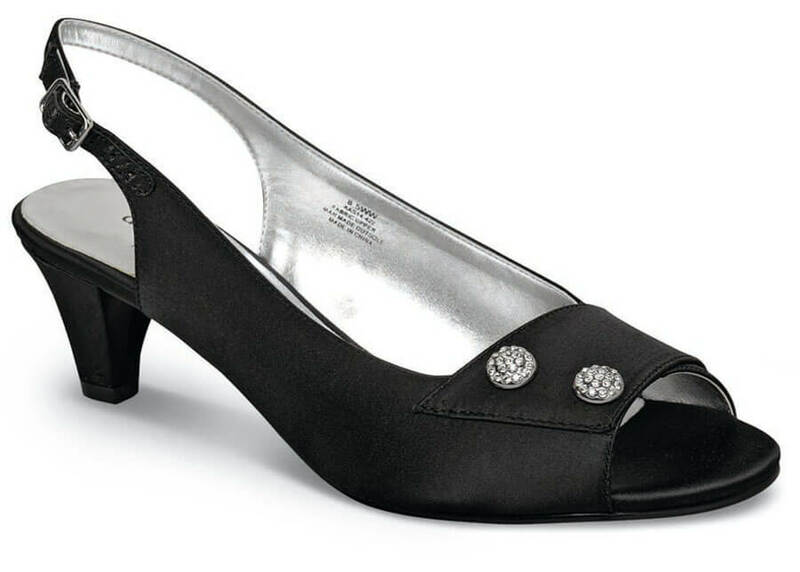 David Tate’s dress heel called “Party” combines high quality with innovative styling. Its uppers of silky fabric are backed with silver-tone leather linings and dressed up with two rhinestone clusters. Socklinings are generously padded with foam cushioning. 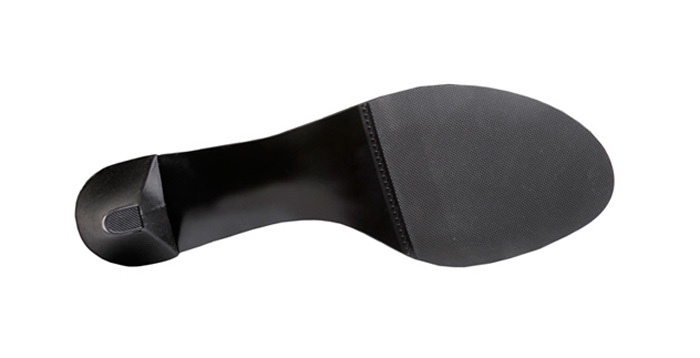 2¼ inch heel height. Originally $104.95. Limited stock in women's XW(2E/3E) width in sizes indicated.